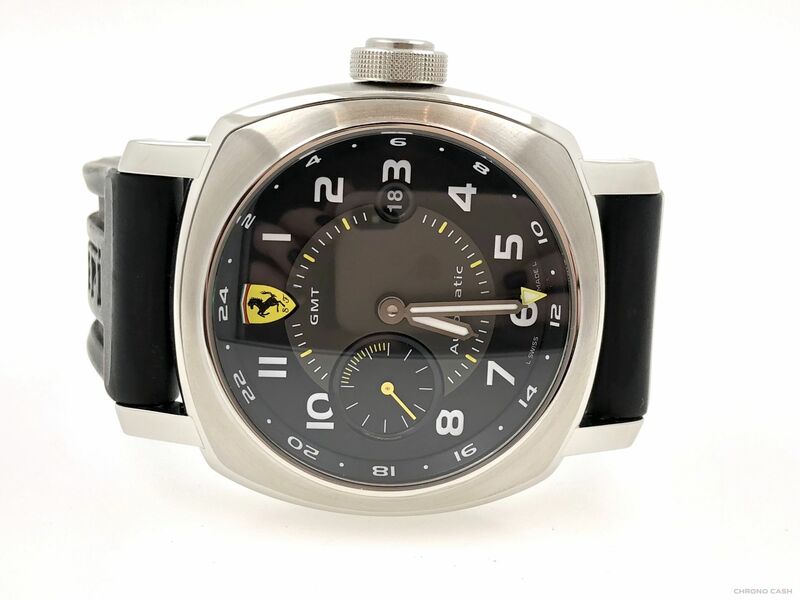 Most of watch manufacturer associates themselves with a automotive brand. 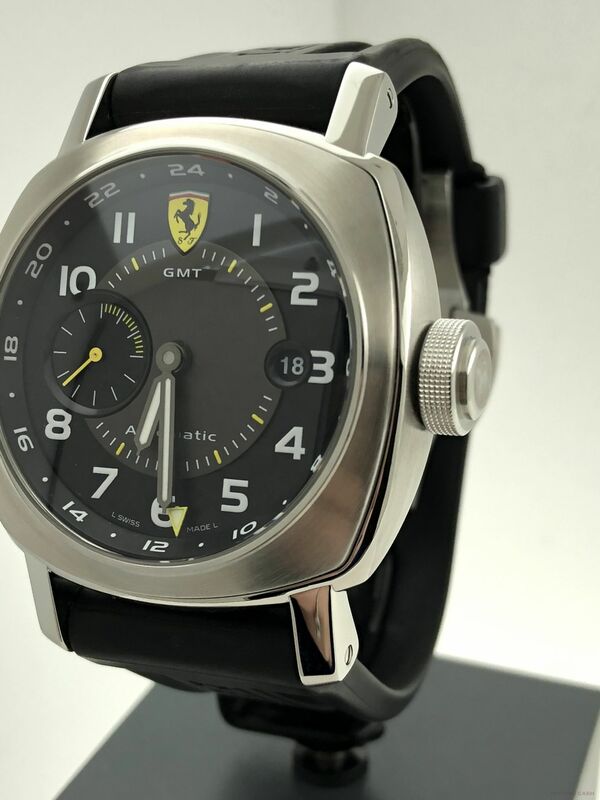 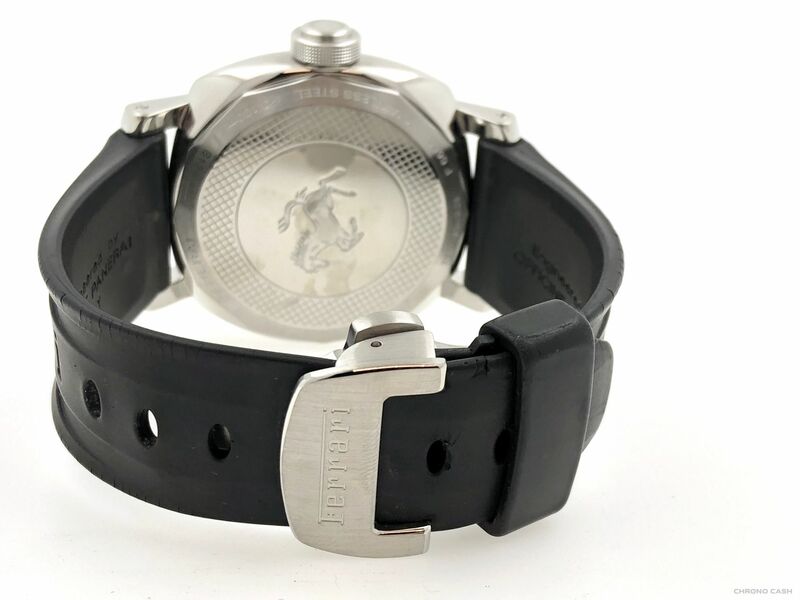 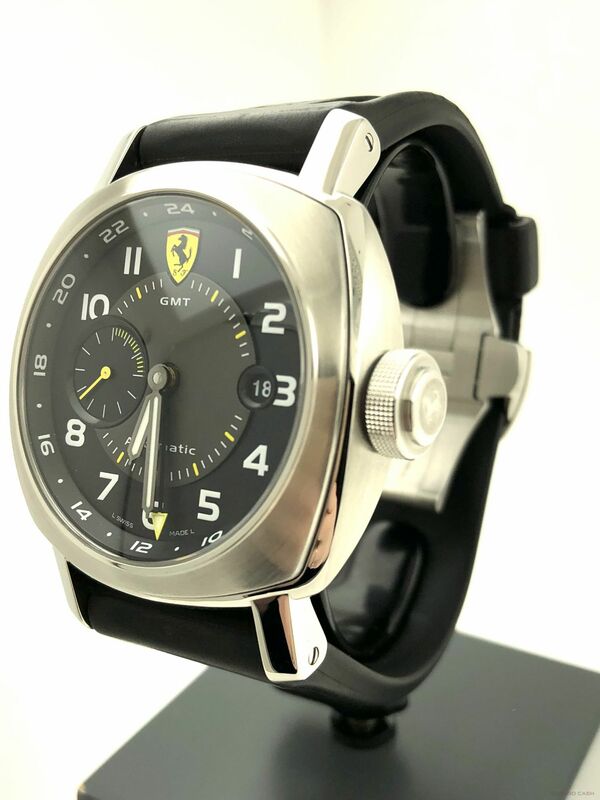 Panerai has the honour of being the official watch manufacturer for Ferrari. 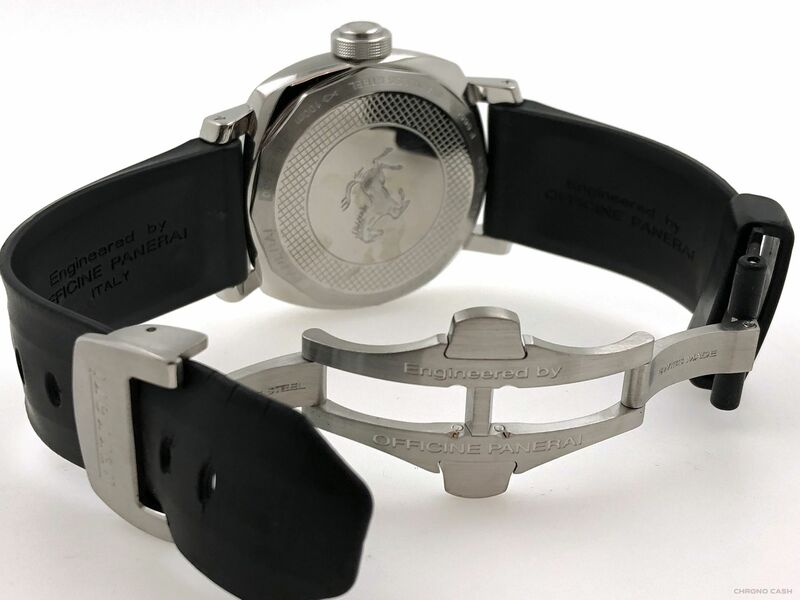 Ferrari has associated themselves with many other brands in previous years, but the Ferrari-Panerai watches are probably the most iconic of them all. 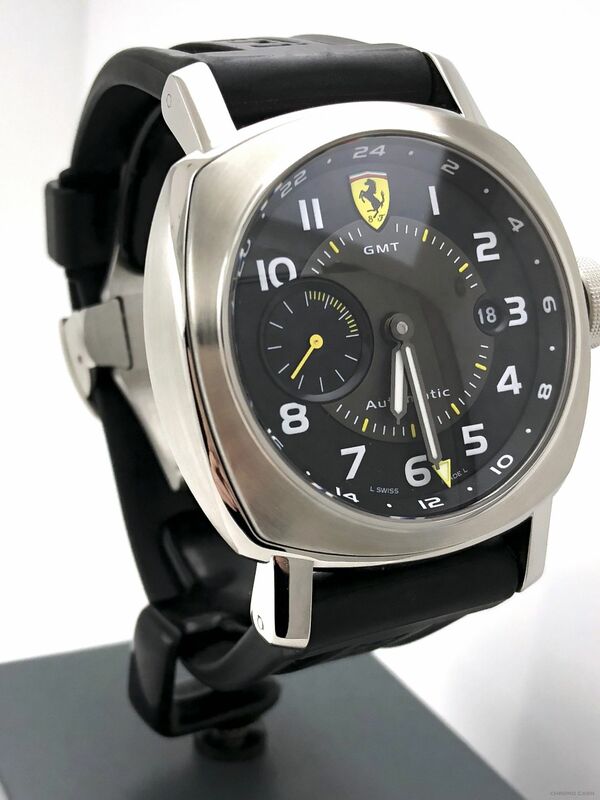 Panerai's Italian style combined with Ferrari's Italian finesse brings a unique wrist watch to the Ferrari and Panerai enthusiasts alike.